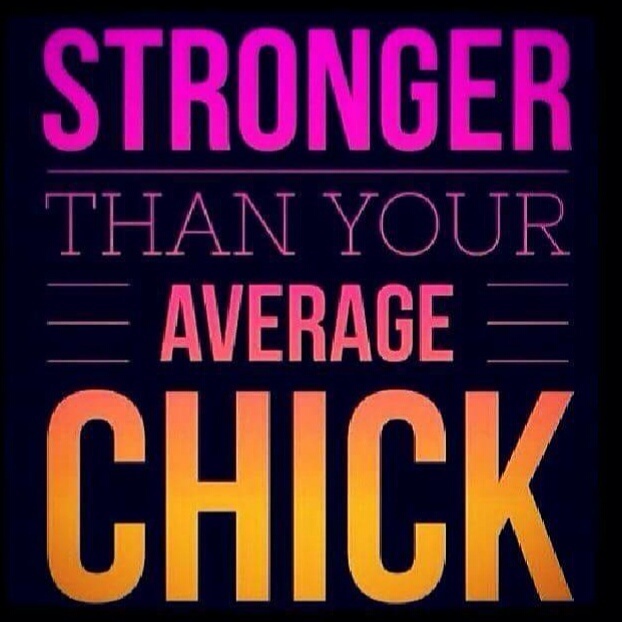 ​”Stronger than your average chick” – Living life the MegaSpecial way! Oh yes i am! Absolutely loved Body Pump tonight with @keza_h! What an awesome instructor Kerry is! I never thought i would be able to do this class & not only can i do it but tonight i increased my weights again!